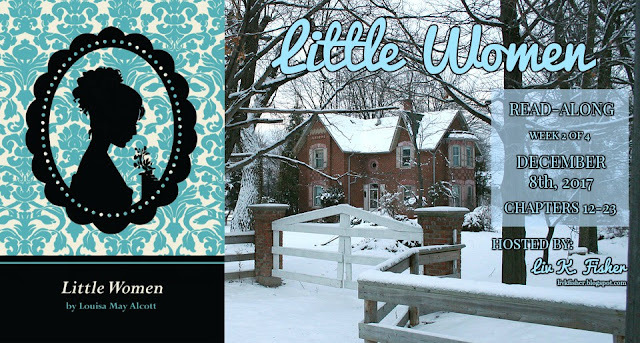 First thing's first: the Little Women read-along. I am so, SO sorry, Dragons, but the last two posts for #WinterWithLouisa just won't be happening. I feel so bad about it and I'm so sorry that they're not coming! I know this is an excuse I often use, but that doesn't make it any less true: school makes life difficult. Especially this year, which (although easier than my previous two years of high school) involves a LOT more work, thanks to college prep and college-level courses (one of which is MATH *cue the screaming*). On a less depressing note, I've picked up an editing job! I'm currently proofreading and formatting a memoir for a family friend. And once I finish that, I GET TO MAKE A COVER!!!! *flails* I'M SO EXCITED! "LivLivLivLivLiv WHAT ARE YOU DOING HERE ON A TUESDAY???" 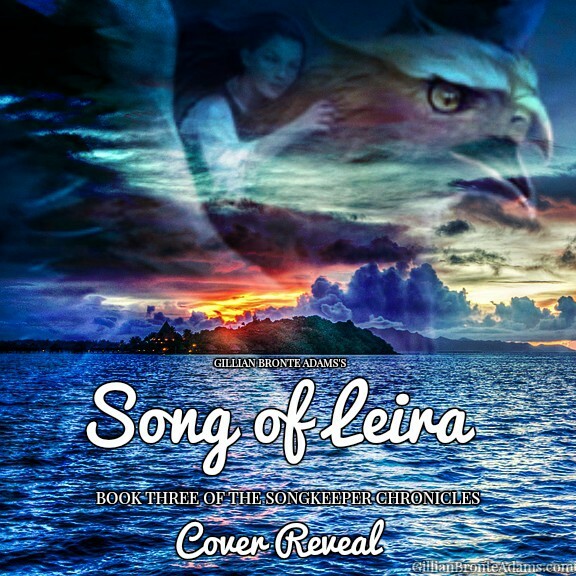 Anywhozens, I am here for a very important reason... the cover reveal for Gillian Bronte Adams's fourth book,The Songkeeper Chronicles, book three: Song of Leira! 2. Which March sister am I? I think I'm a mix of Jo and Meg. 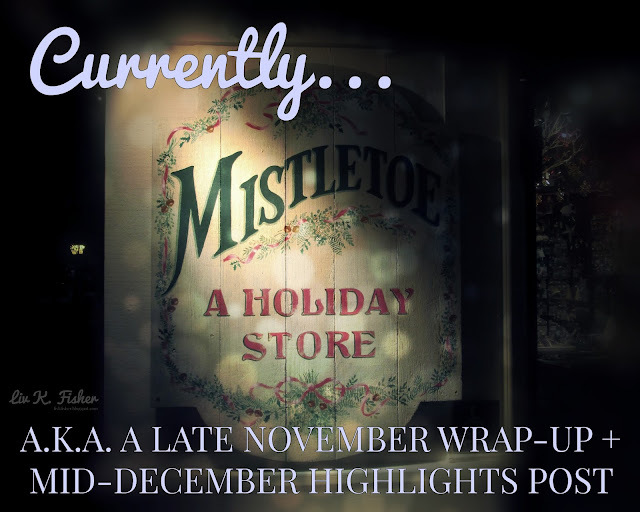 I love romance and elegance (like Meg), but I'm a writer and rather clumsy person (like Jo). 3. Pink ice cream, white ice cream, cake, fruit, or French bonbons? YES, I'LL JUST TAKE ALL OF IT PLEASE THANK YOU. 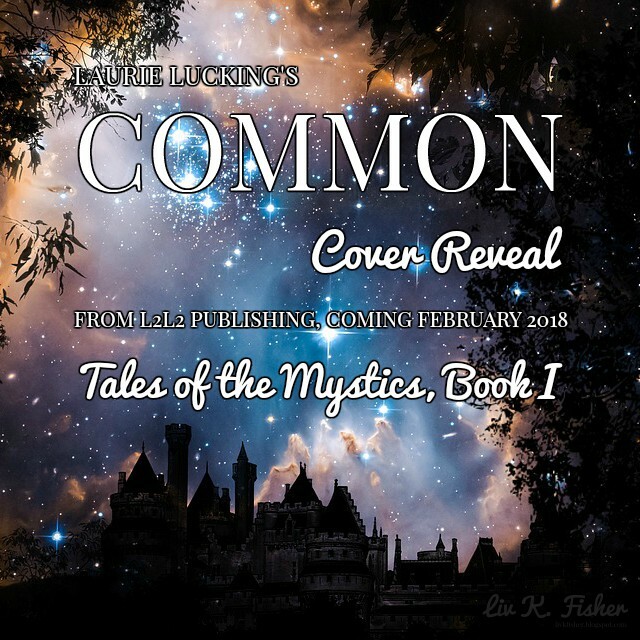 YESSS HELLO I AM BACK FOR A THIRD TIME, TODAY, BUT I FEEL NO REMORSE WHATSOEVER BECAUSE (1) MORE TIME WITH YOU LOVELIES, AND (2) I'VE GOT A GORGEOUS COVER REVEAL TO SHARE WITH Y'ALL!!!! One person knows of the plot against the royal family and cares enough to try to stop it -- the servant girl they banished. Rafe Sullivan never imagined the war would come to his doorstep. But when Pearl Harbor is attacked and America's focus suddenly shifts to the pacific, he finds he can't ignore the problem anymore.